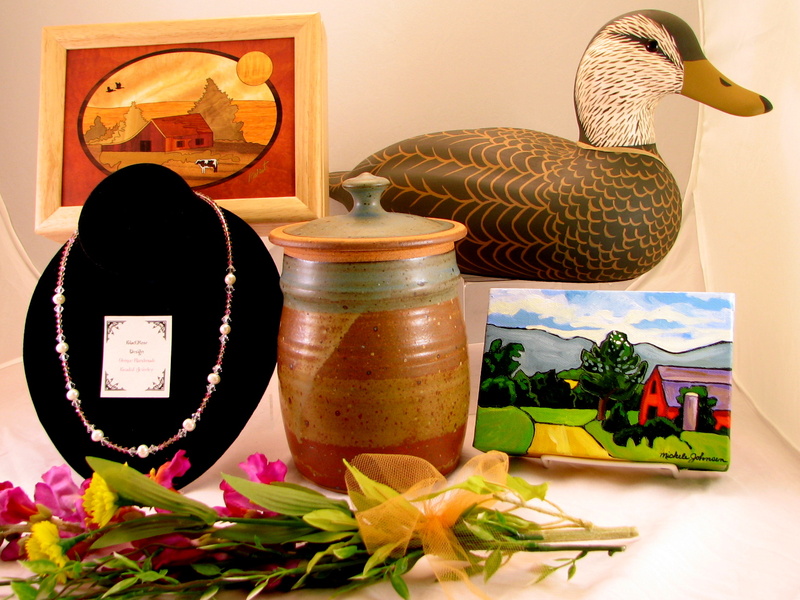 FEATURING LOCAL, REGIONAL AND NATIONAL ARTISANS! Please Note: Any orders placed between April 26th 2019 through June 8th, 2019 will be reviewed and processed upon our return and as quickly as possible. We will be away on vacation, and we appreciate your understanding! A Certified “Best of NH Grand” Since 2010! Copyright © 2019 FiddleHeadsUSA.com. All rights reserved.